New 250gr multi-functional tablets carrying out the following 10 functions: Disinfection, algicide, germicide, algistatic, viruscide, fungicide, flocculant-coagulant, pH reduction, stabilizer and antiscaler. 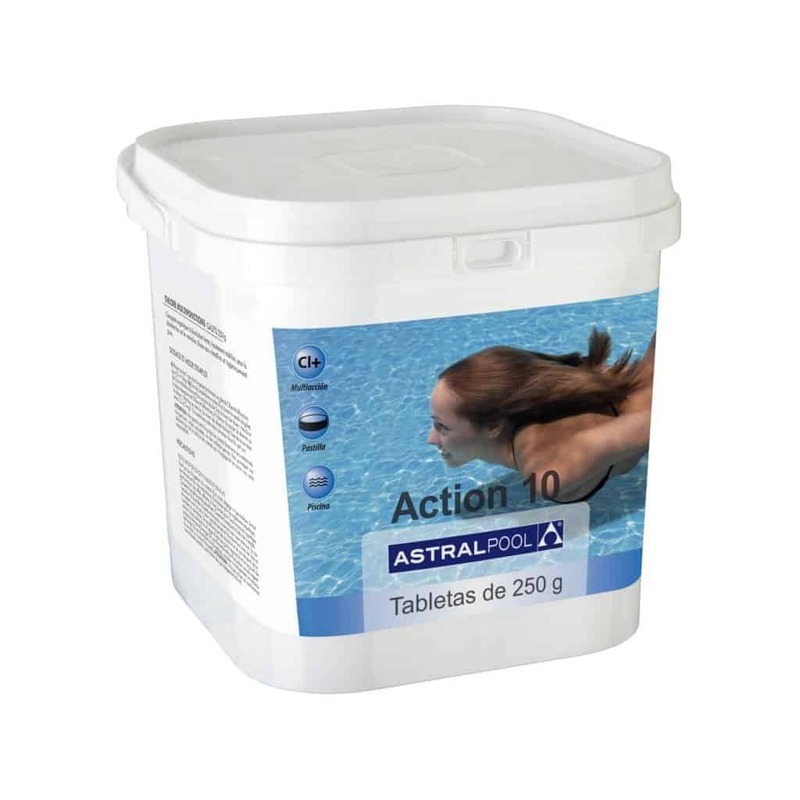 Easy to use simple solution to maintaining your pools chemical balance. Shipping with Thai-Parcels to the door tracked delivery.